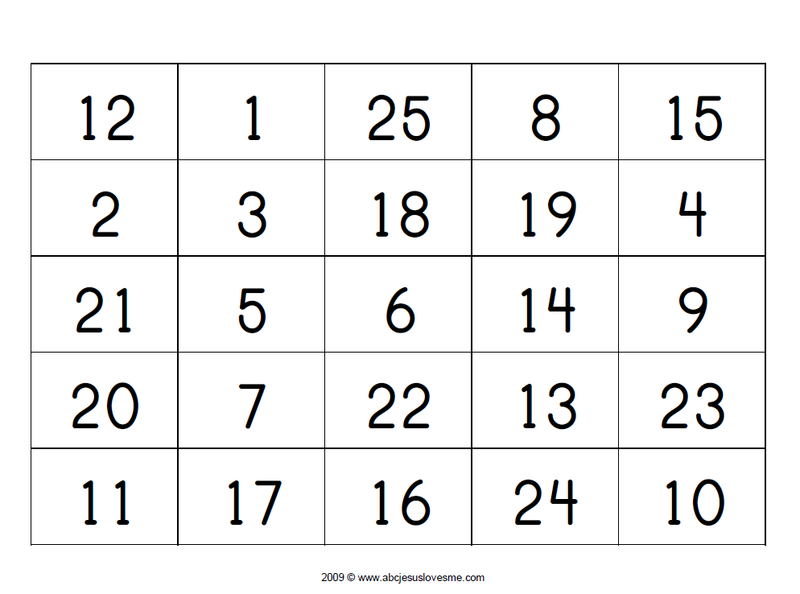 Print off these Bingo sheets for several days of fun while learning letters and numbers. This is also a fun way to learn what "5 in a row" means. Use scrabble letters, magnetic letters, etc to choose the letters. 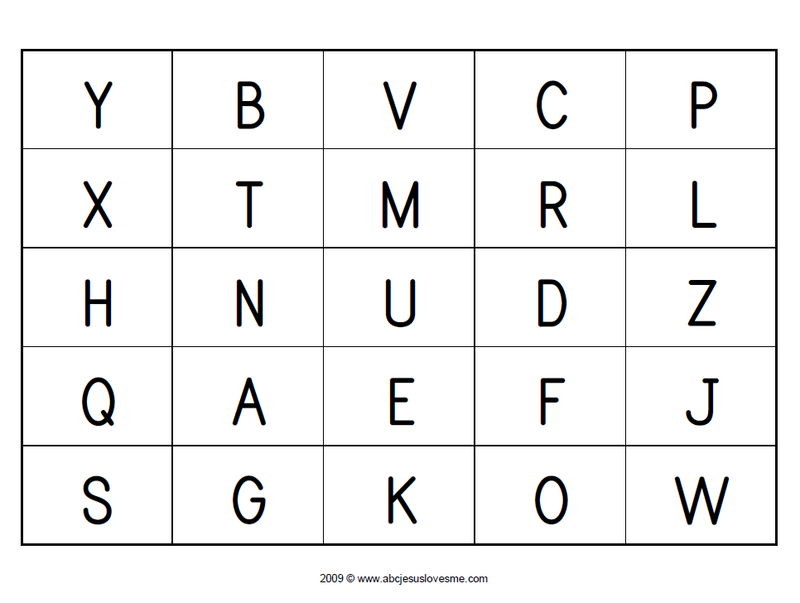 Have the child name the letter/number and letter sound after the letter/number is drawn. For a free space have each person put a token on their age or birth date. Four Bingo cards are available for each game in Adobe pdf form. Below are Bingo cards used with the first half of the 3 Year Curriculum. They cover letters "a-m" and numbers "0-12".